Oh, the things preschoolers say. Me: What color is this flower? 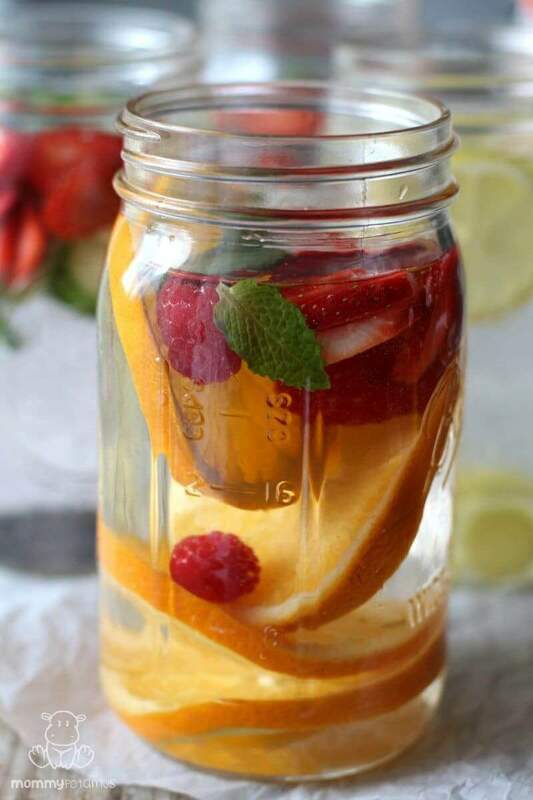 Anyway, these infused water recipes are delightfully refreshing after a workout, sauna session, long day, or as a burst of flavor while experimenting with weird things like fasting. They’re also beautiful, making them perfect for gatherings with friends. The “eight glasses a day” recommendation comes from a 1945 Food and Nutrition Board recommendation which concluded that most people need about 2.5 liters of water per day. However, according to their report, we get most of that recommended water from food. The eight glass recommendation was not intended to be in addition to the water in our food – it’s too much. So how much water should we drink? Personally, I drink when I’m thirsty. Now, on to the recipes! To make: Add everything to a quart-sized jar – if desired, use a wooden spoon to gently mash the cucumber, mint and strawberries to release their flavors. Allow to infuse for at least one hour, then serve. To make: Add everything to a quart-sized jar. Using a wooden spoon, mash the ginger well to release it’s flavor. Allow to infuse for at least one hour, then serve. To make: Add everything to a quart-sized jar – if desired, use a wooden spoon to gently mash the berries, orange and mint to release their flavors. Allow to infuse for at least one hour, then serve. To make: Add everything to a quart-sized jar – if desired, use a wooden spoon to gently mash the strawberry, lime and basil (or mint) to release their flavors. Allow to infuse for at least one hour, then serve. I love your comparison of rosemary to an underwater creature! I would think that description would also suit some other herbs (like tarragon). What is your ratio of rosemary to water? 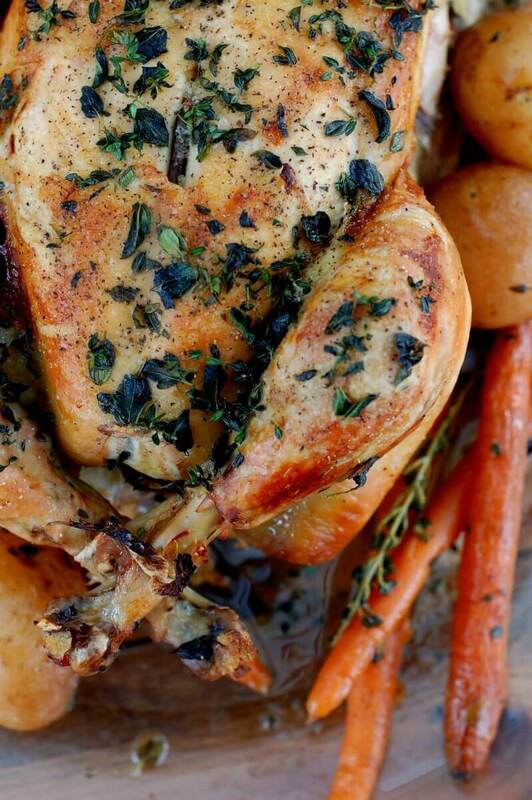 Do you crush or break the sprigs of rosemary into small pieces or leave them whole? 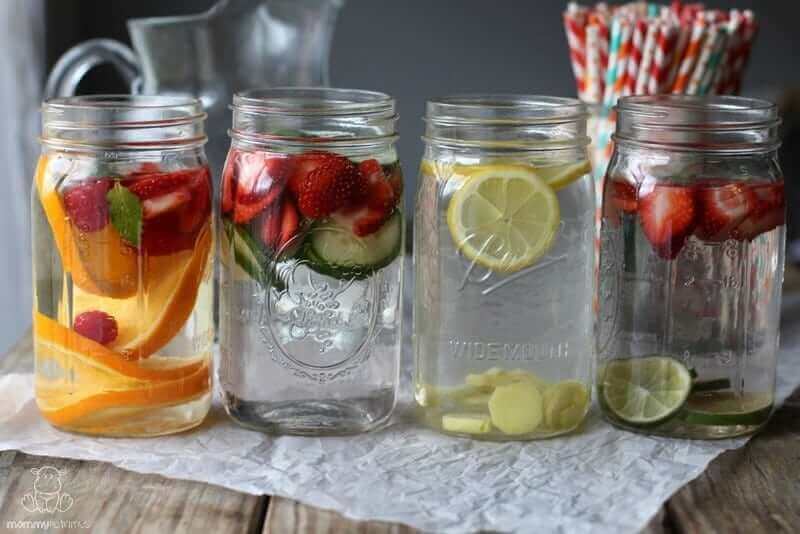 I’ve been wanting to make some infused water..thank you. I’ve heard we should never wait until we’re thirsty to drink water, that by the time we wait until we’re thirsty, we are dehydrated. Plus, certain drinks, or foods can cause us to not want to drink water. I drink a lot of water myself, but their are times when I can go almost all day, and not drink it, I doubt that means my body doesn’t need it. Our urine should be very pale to clear, if not, we are dehydrated. What are your thoughts on this? My husband loves cucumber water and I love lemon water. We haven’t branched out too much from that, but the recipes you have shared definitely sound appealing. Will have to try – thanks for sharing! I just completed a fast and I tried the orange, berry and mint combination using raspberries. It was so refreshing. I typically drink a good bit of lemon water and herbal teas when fasting. This was a tasty addition. I have never tried infused water. The orange, berry and mint combination looks awesome! 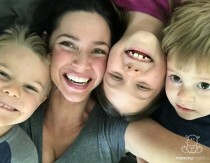 Prev Post What Are The Symptoms of Hormone Imbalance?